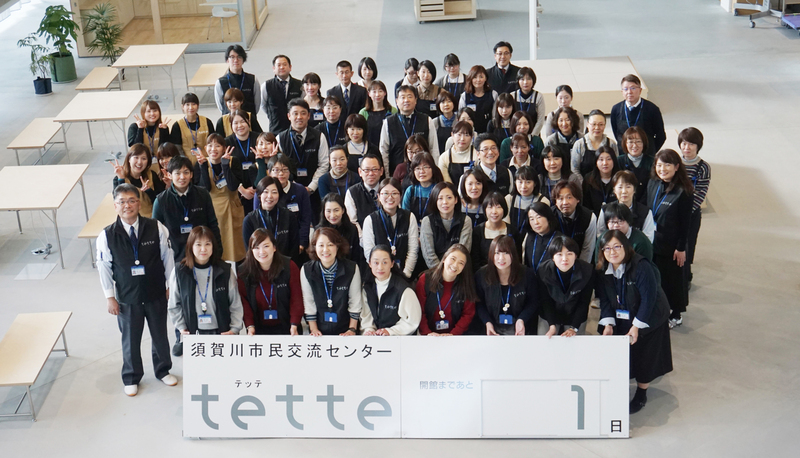 Sukagawa Civic Center “tette”, which I had been involved over 5 years and a half, opened on January 11th, 2019. This building is a reconstruction project of the East Japan great earthquake disaster. 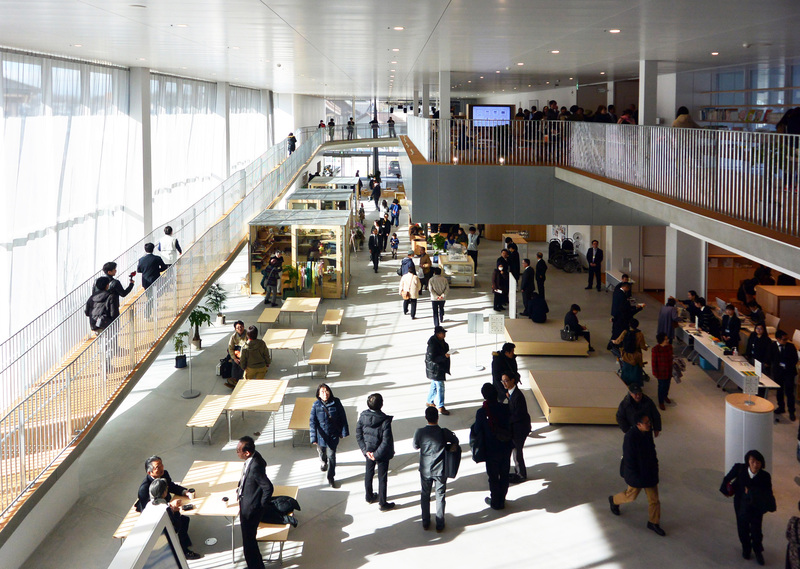 It is a complex of a library, lifelong learning support, child care support, and a museum. 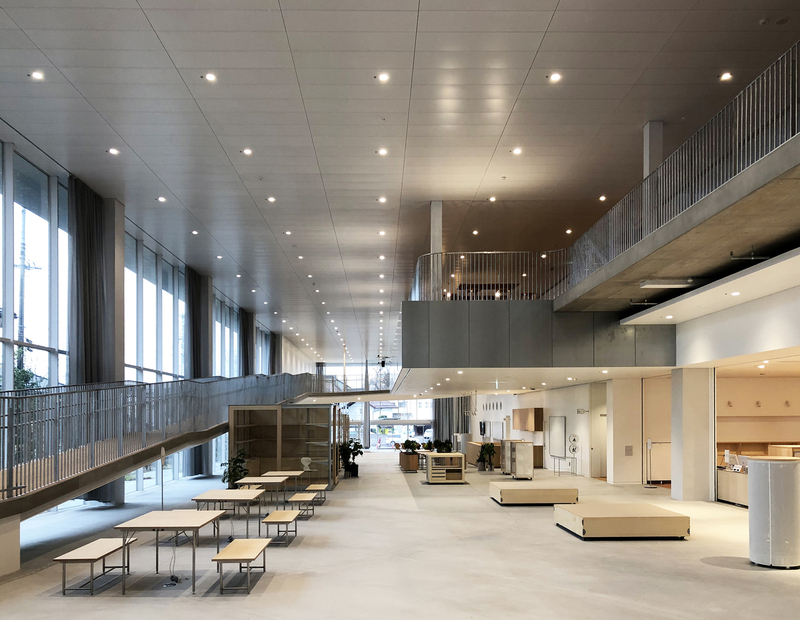 For me it was the first public facility and of a large scale, so I was able to complete it by collaborating with many people, including the collaborator Ishimoto Architectural & Engineering Firm, Inc. Although I tried and tried variously, first I thought about the people who use this facility. I thought thoroughly from the aspect of hardware, such as architecture and furniture, to the aspect of software such as management of the building. Also because many people would use it, I tried to design various places. I also aimed to design space with both boldness and delicacy, powerfulness and softness, and I also aimed for openness, like people walking around the city as they come here, discovering new things. 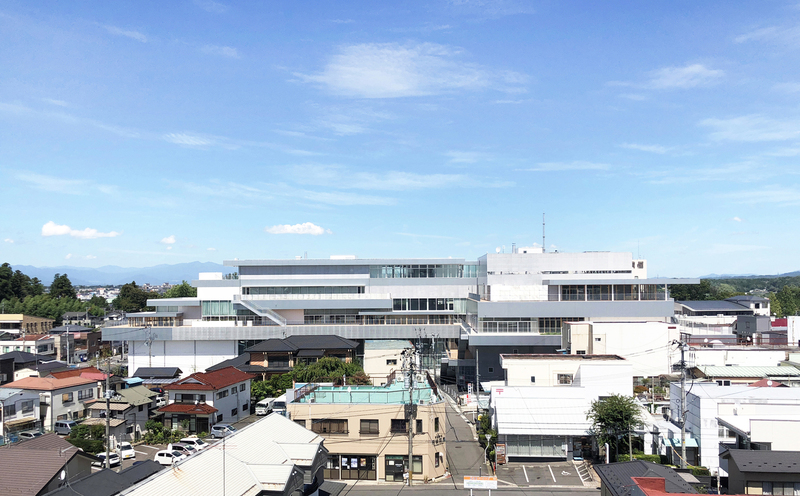 This project took time, but this building became an architecture of great significance, not only to people of Sukagawa , but also to myself. I realize now that the architecture can be given life by people coming here and taking action.